We hope everyone had a wonderful holiday season! We wanted to share a few of our press highlights over the last few weeks with client features on MSN, PopSugar and more! 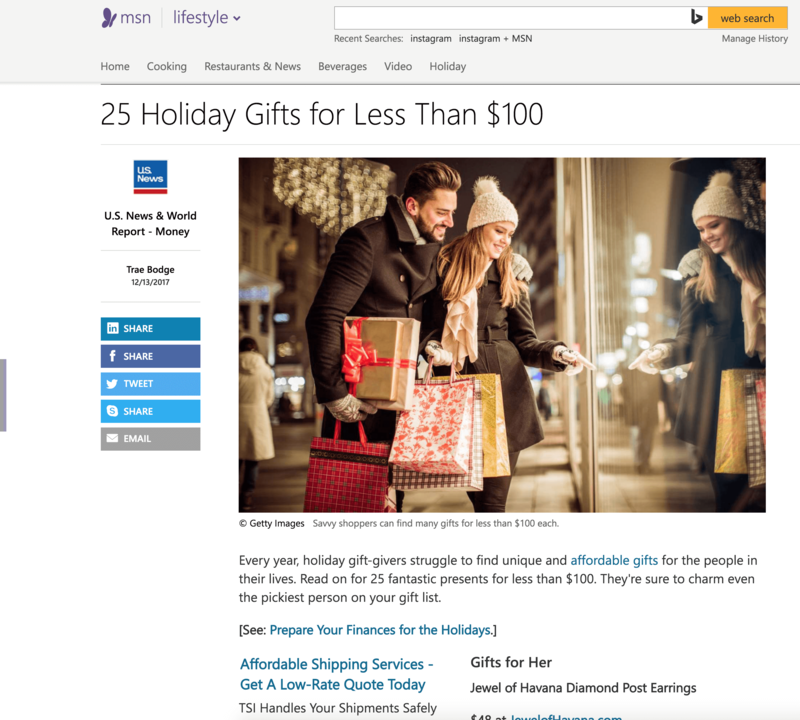 La Rousse Shoppe made the list of 25 Holiday Gifts for Less than $100 on MSN Lifestyle. See the full article here. 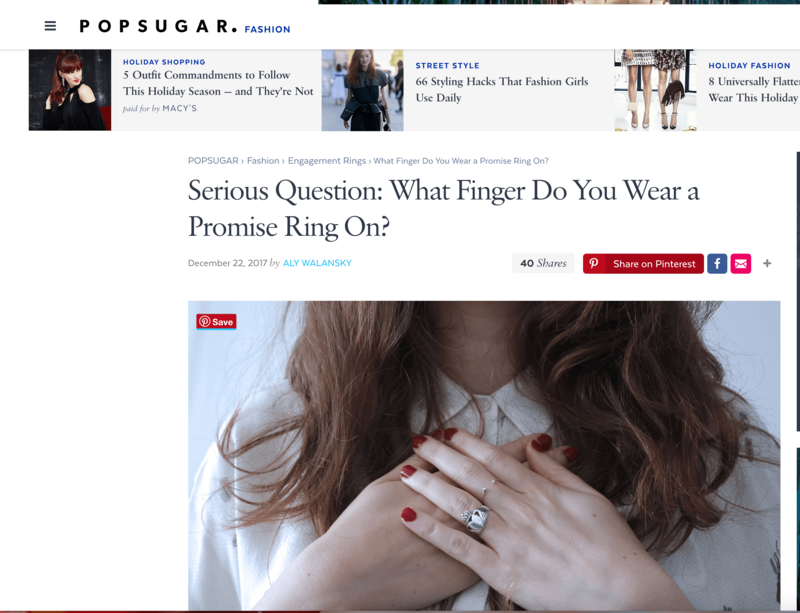 Kylie Carlson owner of International Academy of Wedding & Event Planning helped PopSugar answer the burning question of what finger should you wear a promise ring on. Check out her advice here. 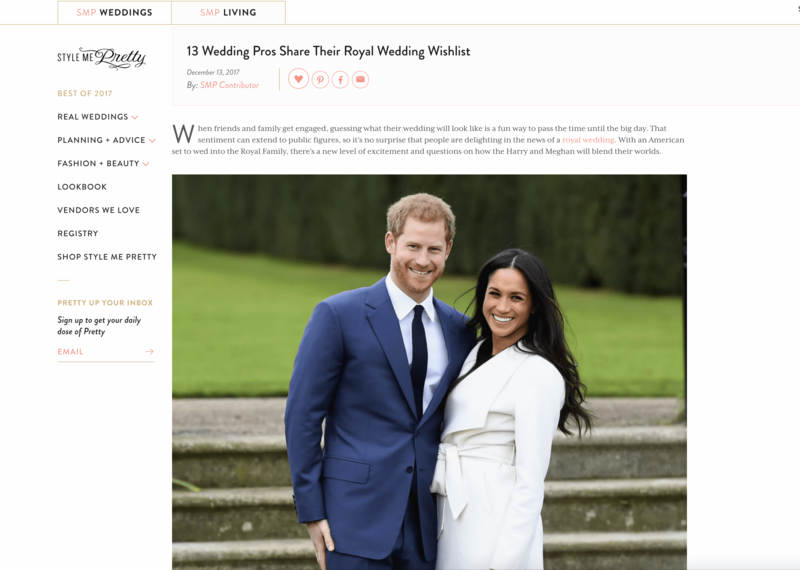 We had several wedding professional weigh in on what they would like to see at the Royal Wedding over on Style Me Pretty. Don’t miss International Academy of Wedding & Event Planning, Taylor’d Events, Fantasy Sound Event Services, Nahid’s Global Events, Emily Sullivan Events, Belladuex Event Design, Wente Vineyards, Sunshower Photography, Becky’s Brides, Magnolia Vine Events and Classic Photographers sharing their must-haves for the wedding HERE. 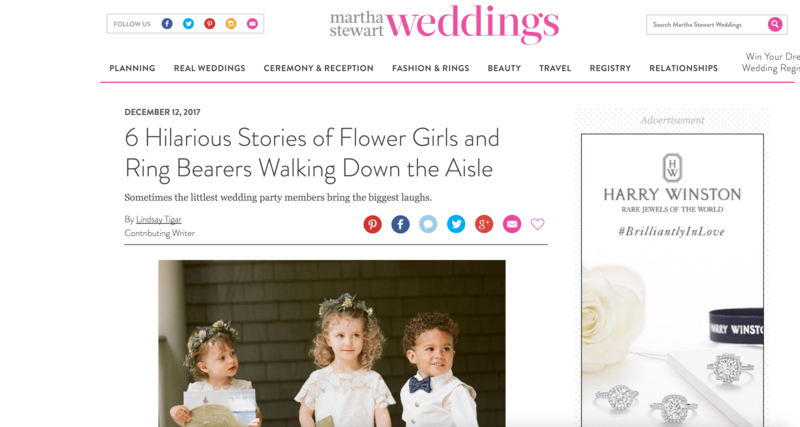 If you are looking for a laugh this article from Martha Stewart Weddings has some hilarious stories about flower girls and ring bearers from Xena Productions and Becky’s Brides. See all of the stories here. 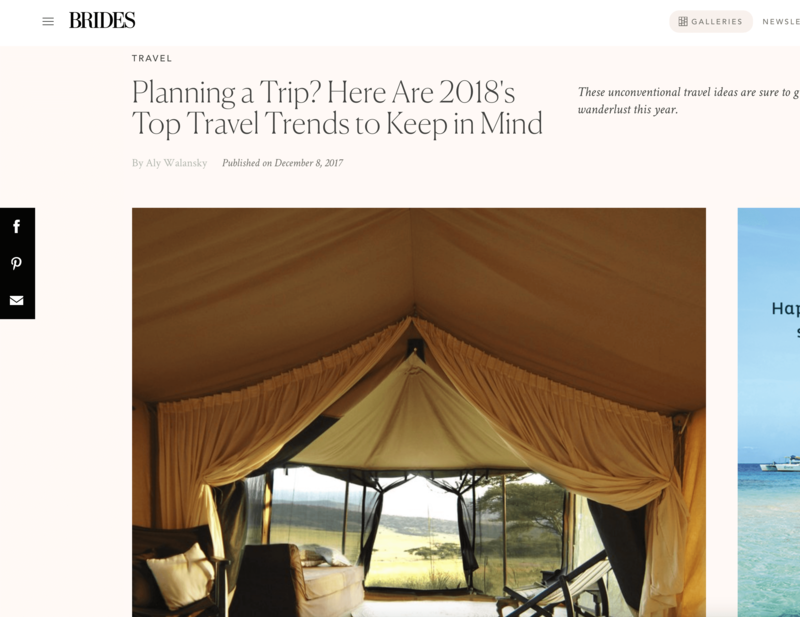 We have severe wanderlust from this article on Brides.com where Wente Vineyards shared incorporating wine and experiences into your honeymoon in 2018. See the rest of the list here.